"All the raw materials are available from the air." Finnish researchers have created a batch of single-cell protein that is nutritious enough to serve for dinner using a system powered by renewable energy. 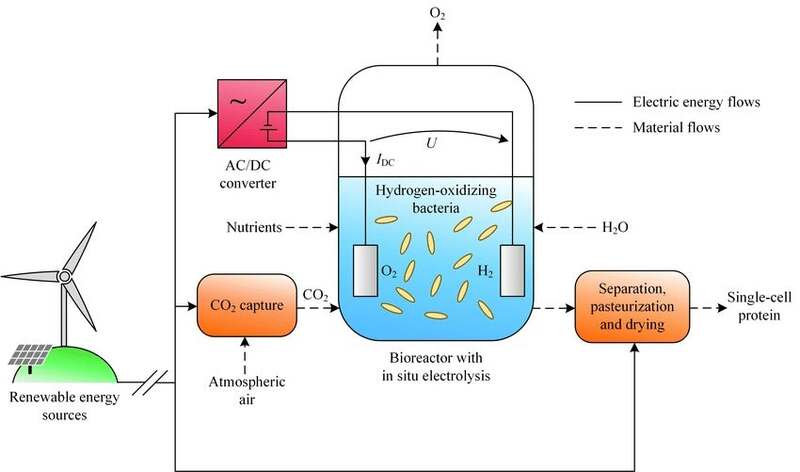 The entire process requires only electricity, water, carbon dioxide, and microbes. The synthetic food was created as part of the Food From Electricity project, which is a collaboration between Lappeenranta University of Technology (LUT) and the VTT Technical Research Centre of Finland. After exposing the raw materials to electrolysis in a bioreactor, the process forms a powder that consists of more than 50 percent protein and 25 percent carbohydrates — the texture can also be changed by altering the microbes used in the production. First, as a means of feeding starving people and providing a source of food in areas that are not suited to agricultural production. Pitkänen said that, in the future, “the technology can be transported to, for instance, deserts and other areas facing famine,” providing a source of cheap and nutritious food to those who need it most. Second, as a means of decreasing global emissions by reducing the demand for food livestock and the crops necessary to feed them. Currently, the meat industry accounts for between 14 and 18 percent of global emissions of greenhouse gases, as well as taking up swarths of land that could be applied for other ends. 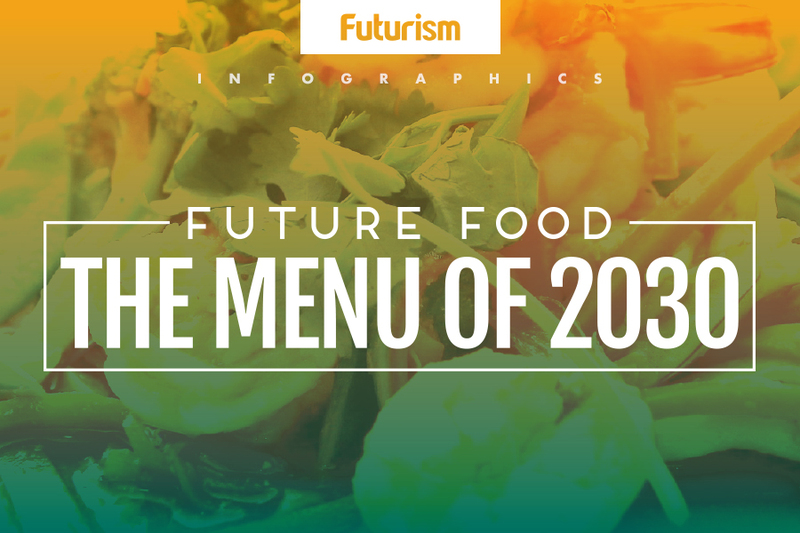 The food from electricity project could decrease the amount of unsustainable farming needed to fill our bellies as it provides us with a smaller, cheaper, and renewable method of getting our nutrients. Other solutions to this problem include lab-grown meat or turning to insect farming, which produces less waste and requires less energy.